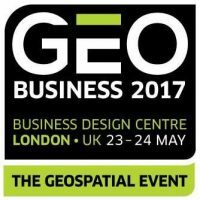 In May 2017, AeroScientific products will be on display at the GEO Business exhibition, which will be held at the Business Design Centre, London. GEO Business is shaping up to be one of the most important shows in the geospatial calendar, with over 2200 visitors from 50 countries in attendance. Come and find us on Stand B5, where you can see demos of our flight management and camera control software and hardware. See http://geobusinessshow.com/ for more details.